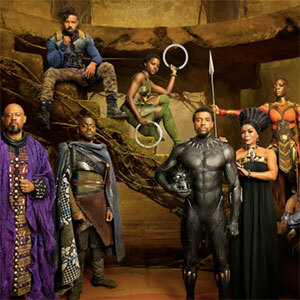 It’s impossible to watch Black Panther, the Marvel comic-turned-blockbuster movie that’s banked $476.6 million at the box office so far, and not be wowed by the breadth and variety of the African-inspired jewelry and metalwork flashing across the screen. 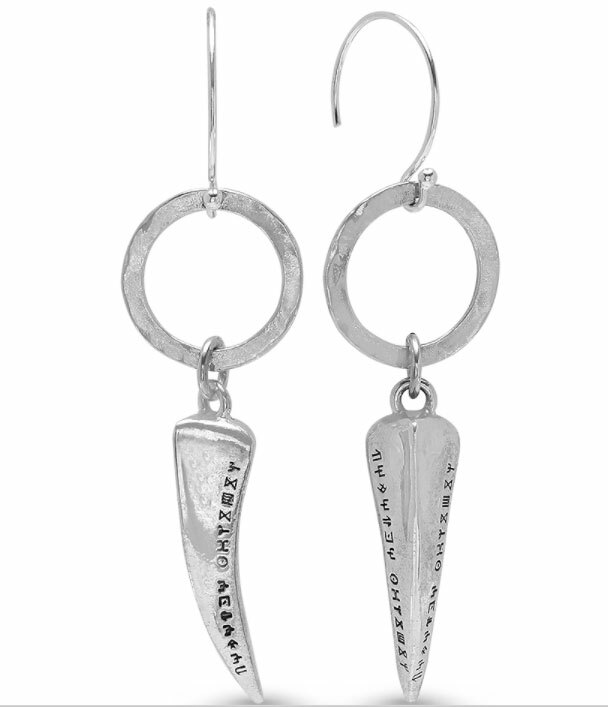 The warriors, royals, and residents of Wakanda, the utopian fictional African country where the story takes place, wear striking metal pieces that range from beautiful hammered and feathered earrings to newfangled tribal adornments such as breastplates, metal-as-bone necklaces, neck pieces, and stacks of protective bangles. There’s also the fact that jewelry—and precious metal—is central to the film’s plot. 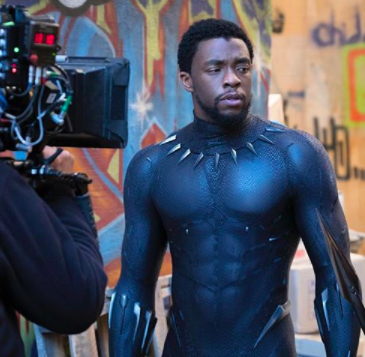 Wakanda sits on deposits of a fictional metal called Vibranium that’s allowed Wakandan culture to advance technologically more quickly than the rest of the world, and also gives the movie’s protagonist, King T’Challa, his superhero powers (he drinks it). 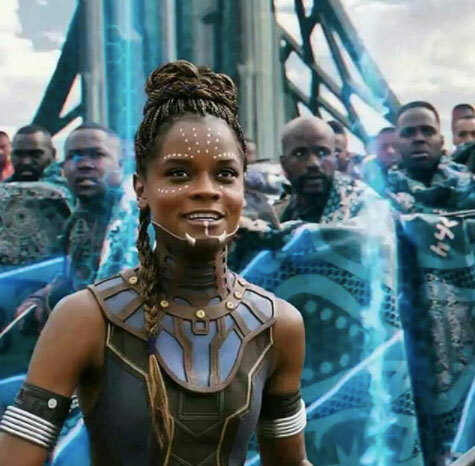 Wakandans all wear bracelets with chunky Kimoyo beads, which according to Marvel Wiki tap into the Vibranium of Wakanda and act as an advanced communication system. They also receive a so-called Prime Bead at birth, which “provides a lifetime worth of medical knowledge about the individual Wakandan, from birth they are given this one bead,” also per Marvel Wiki. 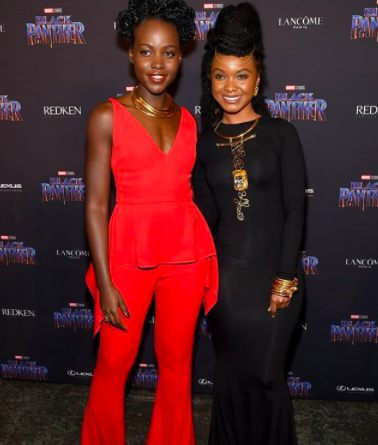 The designer behind Black Panther‘s jewelry is Los Angeles–based Douriean Fletcher, who’s credited as special jeweler on the film, working under the project’s Oscar-nominated costume designer Ruth E. Carter. 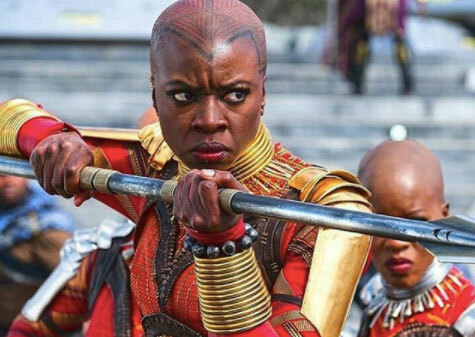 “Ruth chose me to be on her team because of my ability to give her the aesthetic she wanted, something that looks Wakandan,” Fletcher told JCK. 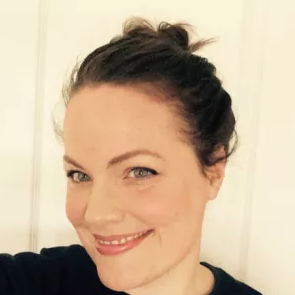 For the majority of her time on set, Fletcher was a one-woman show, fabricating pieces in a workshop: “So any time cast members would come in, I might’ve had two torches in my hand or a hammer, with a safety helmet on. And I’m really petite, so it was probably weird to see this little black woman just hammering away,” she recently told the Los Angeles Times. Her work on Black Panther has only just begun. 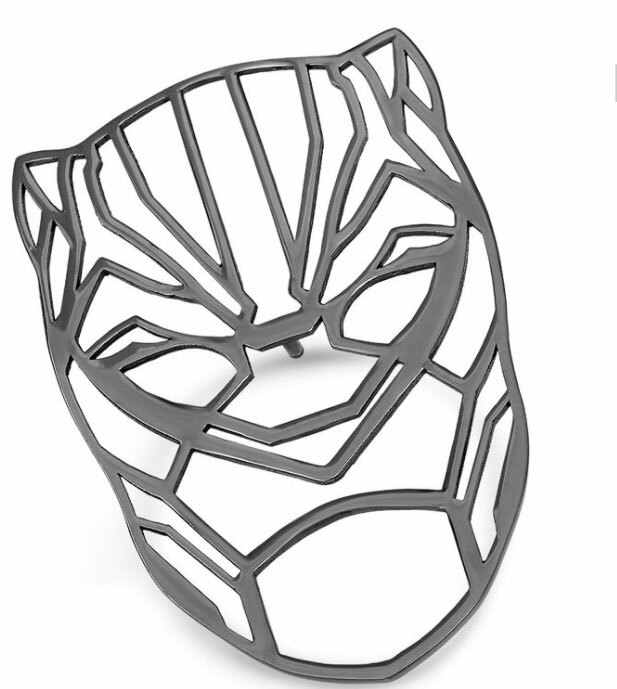 The designer holds the license to produce a Marvel-sanctioned Black Panther jewelry collection, the first pieces of which are currently available on her website. She’s also secured the jewelry rights to the upcoming Marvel films Avengers: Infinity War and Ant-Man and the Wasp, according to the Los Angeles Times. And Black Panther is primed for sequels, though no official announcement’s been made.